Media speculation over the weekend has suggested that the government may be about to give tax breaks to landlords agreeing to longer tenancies. The claim, put forward in The Sunday Times, has echoes of suggestions made by some landlord bodies already that in return for longer tenancies there could be more favourable tax regimes for some private landlords. The Sunday Times yesterday said: “Under plans that have found favour in Downing Street, landlords would not pay capital gains tax when selling to tenants who have lived in a property for three years or more. That think tank is called Onward. Under existing rules, landlords who sell a rental property are liable to pay CGT at 28 per cent on any profits they make. Under the Onward plan the landlord would be eligible for tax relief with the profit split equally with the tenant, who could use it as part of their mortgage deposit. Just last week the Residential Landlords’ Association, in its submission to the Treasury ahead of the Budget, called for tax relief on rental income which could increase each year a tenancy continues up to a maximum of five years if the tenancy is renewed. The RLA’s research exchange, PEARL, has found that 73 per cent of landlords would be happy to offer longer tenancies so long as they could have financial incentives and the confidence that where they provide a longer tenancy they can swiftly regain possession in cases such as tenants failing to pay their rent or committing anti-social behaviour. Over the summer there was other media speculation that the government was favouring tax incentives following the publication of a consultation document on the issue. In it the government proposed a number of options to implement a three year tenancy model addressing the demand for longer tenancies from the growing numbers of families and older people in the private rented market. One of these options proposes ‘financial incentives’, which the government argues “could be quicker to implement” than mandatory three year agreements. 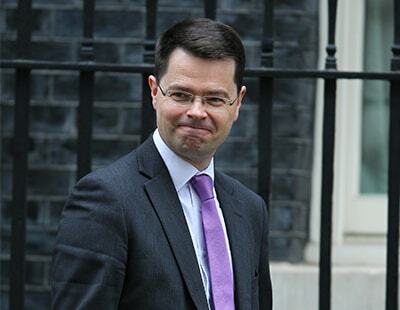 You can see the government's full consultation document on longer tenancies here. 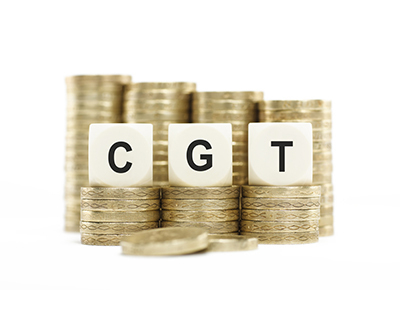 The CGT break for selling to a tenant will not help in the least .. I’d be surprised if 1% of landlords can pull this off ! There is usually a fundamental reason a tenant is a tenant ..bad credit, no deposit, doesn’t want to buy for personal reasons. This sounds like a smooth transition to corporate landlords and trusts selling to tenants and getting CGT relief. No benefit to private landlords. What happens if the tenant needs to leave after only a year or so? Do we insist that the pay for the full 3 years?